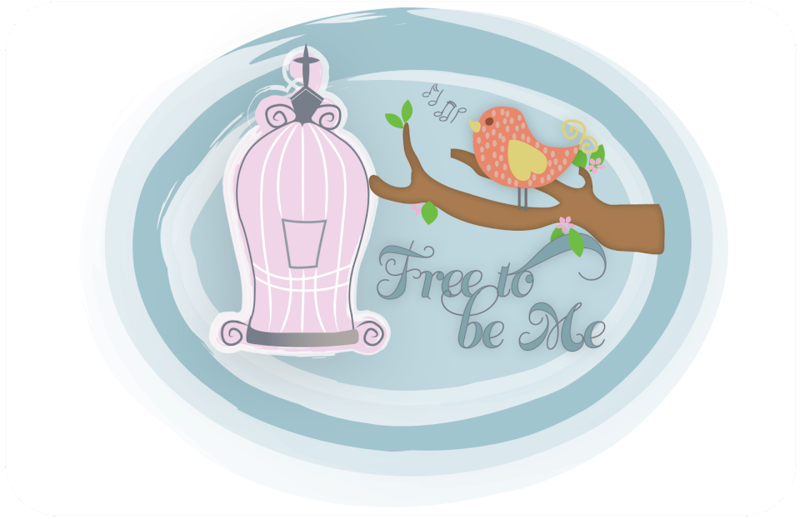 Free to Be Me: The Power of Words! January was a tough month. I spent a week with my friend and then she died. I spent another week with my Granny and then she died. Those were tiring weeks of serving, caring and trying to encourage those around me and I found myself so very drained when it was all said and done. So drained that I have had a hard time regaining my footing and feeling like I am back on track again. Add to that the fact that spiritually I have felt very dry and...well...you get the picture! Today it suddenly hit me as we were singing a song, a simple song, about how much Jesus really loves us. The tears started to flow and I was confronted with the fact that much of my struggle is because I did what I did in my own power and had not tapped into the most amazing Resource there is. After 24+ years of walking with the Lord, you would think I had learned something by now and wouldn't have tried to operate so much in my own strength! I found myself so often pressed for time, needing to do for someone else and taking care of my most vital need ~ time with Him ~ took a backseat! I was so thankful for Papa's gentle reminder this morning that He loves me...period! Not because I had 30 minutes of quiet time a day, helped make 3 meals for others this week and did school 5 out of 5 days! He loves me...just because! What a comfort that was and what a precious birthday gift. He even sent my sweet boy, Benji, across the church to hug me and stand with his arm around me while we sang! And then, as if that wasn't enough, He allowed me to be flooded with birthday wishes from so many friends! The words and encouragement being expressed brought me to tears numerous times. I was struck with how much power there is in our words and how we can literally infuse energy and life into another with our words of affirmation and love. So while I don't feel that I nearly measure up to many of the sentiments that have been shared, I am humbled and touched in ways that words cannot express! I have felt a healing wash over me and think that just maybe I am beginning to feel that resurrection life start welling up inside me again! It's been a while since I have felt this way and boy does it feel good! Thank you, Jesus, for another year of life. Happy Birthday, sweet Barb. :) Love you! Happy Birthday precious friend!!! I'm so thankful for this sweet and gentle reminder from God. I'm thankful for you and wish I could be there celebrating with you!!! Happy Belated Birthday! I'm so glad you're back drinking from those living waters again. It makes all the difference, doesn't it? But don't discount the service you rendered either. You were Jesus to others in their time of need. Thanking Him for you today!